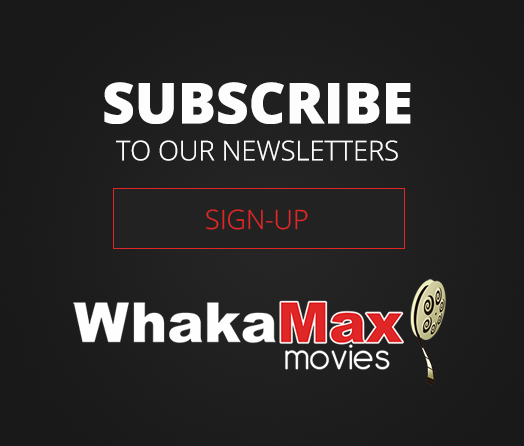 Our Loyalty Club was created to give back to YOU, our local community who choose Whakamax as their night out, coffee catch-up, ice cream stop and of course to enjoy the latest or beloved films on the big screen. Available for Adults and Seniors only. Stop by Whakamax during opening hours to sign up and collect your special Loyalty Club card!